Twelve-year-old JV can’t wait to spend his vacation exploring the Oscuros Forest. 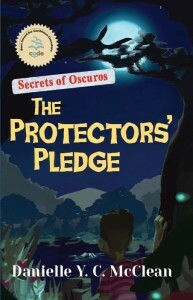 True, everyone in the village of Alcavere believes the Oscuros Forest is a place to be feared, inhabited by dangerous and magical beings. 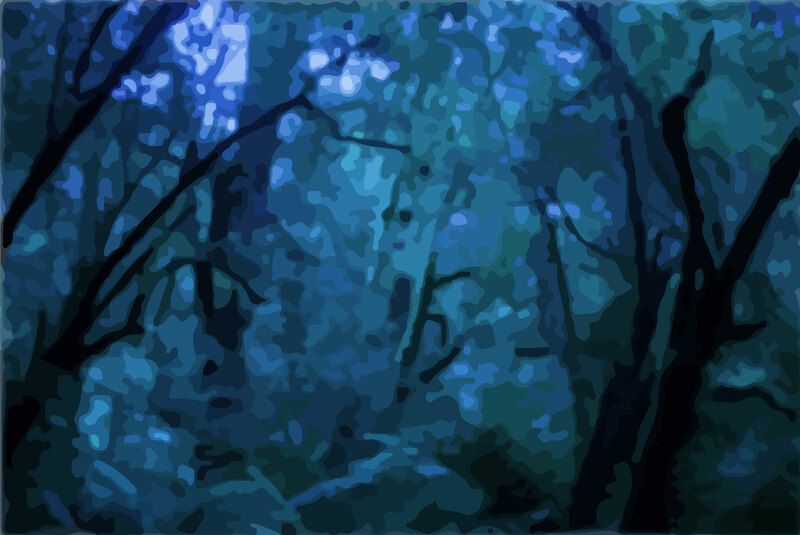 But JV is not afraid, even when his first trip into the forest brings him face-to-face with a mysterious creature. Then the disappearance of one of their own shakes the village and JV joins the search. 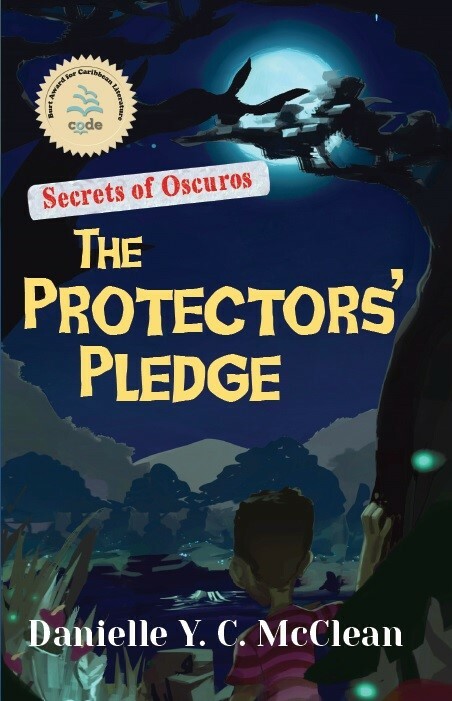 He finds himself deep in the Oscuros Forest on a rescue mission and committed to a promise, a promise which the Protectors of the forest insist he keep, no matter how dangerous things get. Books available for purchase on Amazon, Barnes & Noble, and Books-A-Million.